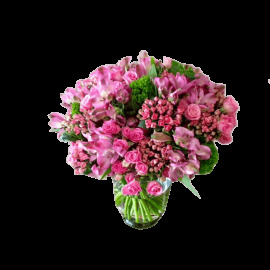 Wonder which bouquet to send to your creative co-worker?? 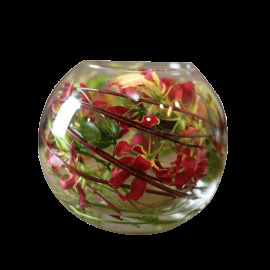 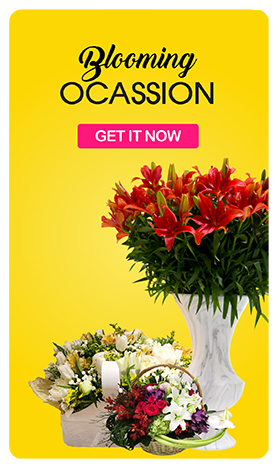 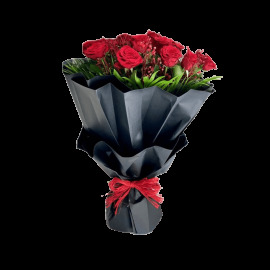 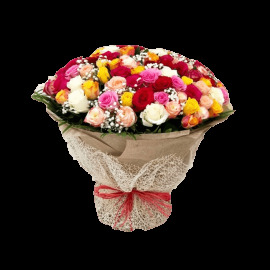 Get inspired with our range of premium bouquets specially designed to delight the spectators. 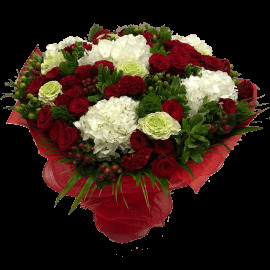 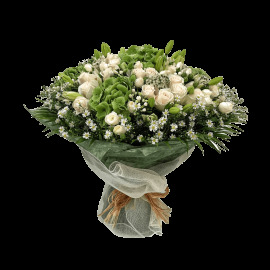 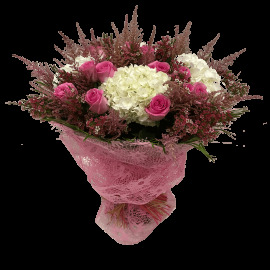 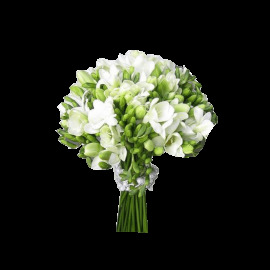 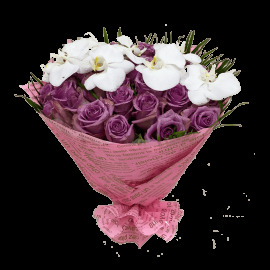 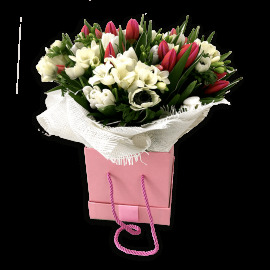 We have selected the loveliest flowers to fill this special category of bouquets. 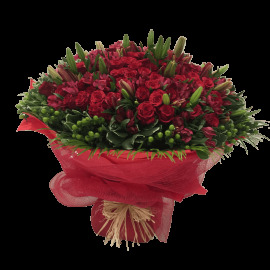 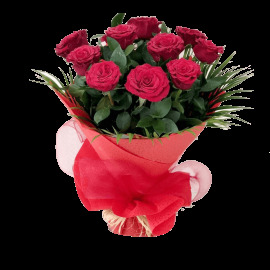 They are ideal gestures to show how much you like and adore your colleague.